Finally, Android users can love their email too. Calendars 5 is the best calendar, task-manager, and organizer for iPhone and iPad. Get it now if you haven't done so yet. 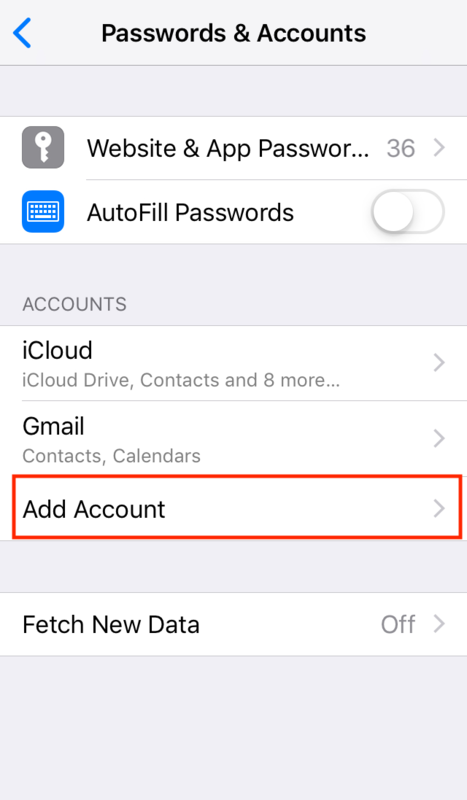 You can easily sync Calendars 5 with the Outlook calendar on your iPhone and iPad. 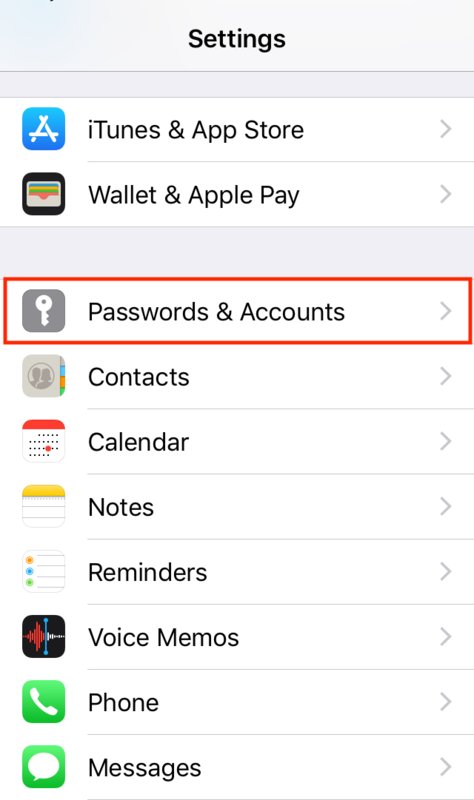 Open Settings > Passwords & Accounts > Add Account. Choose Outlook and sign into your account. 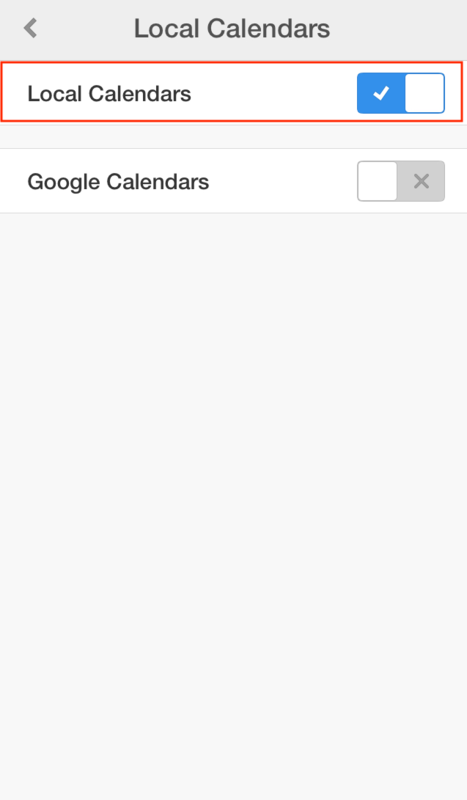 Enable the Calendars toggle and tap Save. Launch Calendars 5. On your iPad, tap . On your iPhone, tap at the top right and then select . 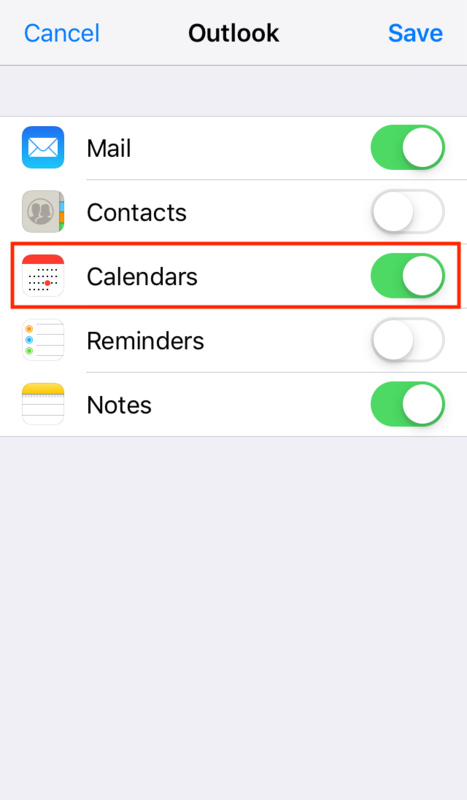 Enable the Local Calendars toggle. 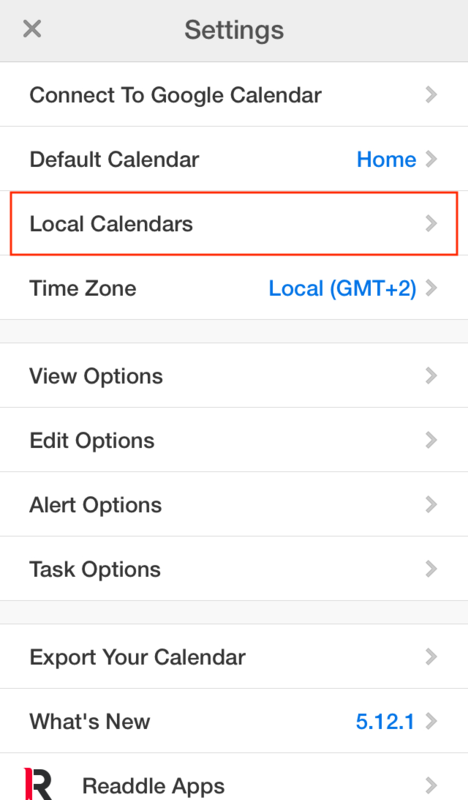 Now, the events from your Outlook calendar are displayed in Calendars 5 on your iPhone or iPad.